The Company have set of on what they are calling a Barn Raising Tour. The Company will shortly set off with their show from Brisbane to Lismore. With a 4 shows across two states don’t miss your chance to catch The Company live in concert. 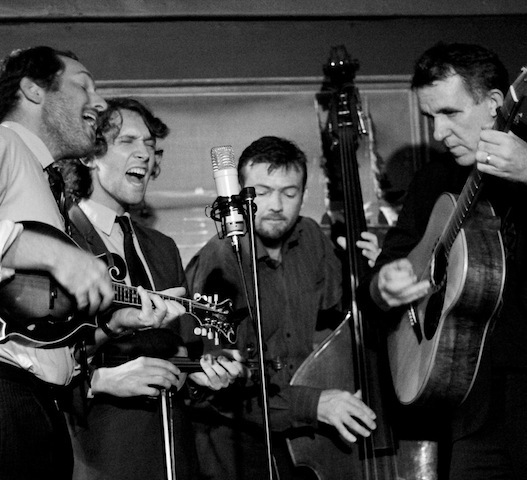 The Company includes George Jackson on Fiddle and Banjo, Michael Patrick on Mandolin and Fiddle, Markus Karlsen on Bass and Jamie Clarke on Guitar.